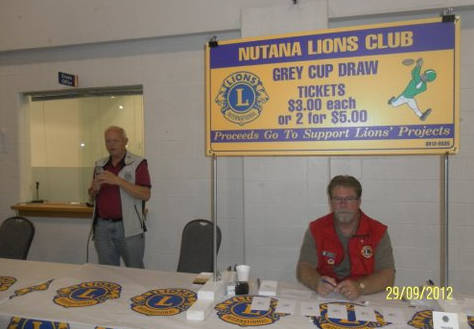 The Saskatoon Nutana Lions Club now have two Super Duper Flea Markets annually (February and November dates) in Hall D, Prairieland Park at Saskatoon's Exhibition grounds. Over 200 stalls are filled with displays ranging from crafts, jewellery, antiques, collectibles, furniture, clothing, food products, including specialty foods and fresh baking. Also, audio and visual supplies including CDs, DVD items, toys, health products, sporting goods and games and pretty well anything you would find in your local garage sales and much, much more, with everything indoors and in one exhibition hall. This is a great outing for the entire family. ​There is a small admission fee with all proceeds to support Lion's projects and charities: Adults -- $5.00, 12 and under -- Free. 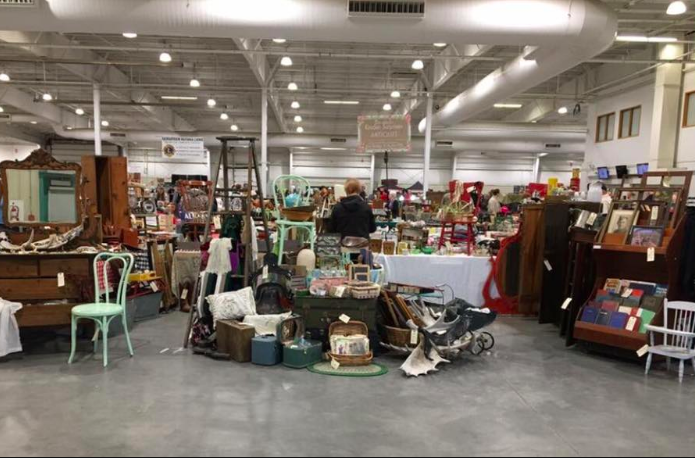 The flea market is a great opportunity for new vendors; we see over 6000 patrons visit each event. Display spaces are available through advance reservations for a 10' x 10' spot for as little as $45.00. To register or for more information, please call us at 306-291-3964.